“Move it away! We don’t want it!” a farmer shouted at a crowded meeting in Carnarvon, a small town in the semi-arid, sparsely populated Northern Cape, one of South Africa’s poorer provinces. He was talking about what will be the largest radio telescope in the world, the international Square Kilometre Array (SKA), a portion of which is due to be built nearby. Ghana has launched its first radio astronomy observatory in an effort to widen knowledge of African skies, catalyze skills development, and attract scientists. A 32-meter wide (104-foot) radio telescope, converted from an old telecommunications dish, forms the heart of the observatory, which is in Kuntunse, about an hour from the capital Accra. 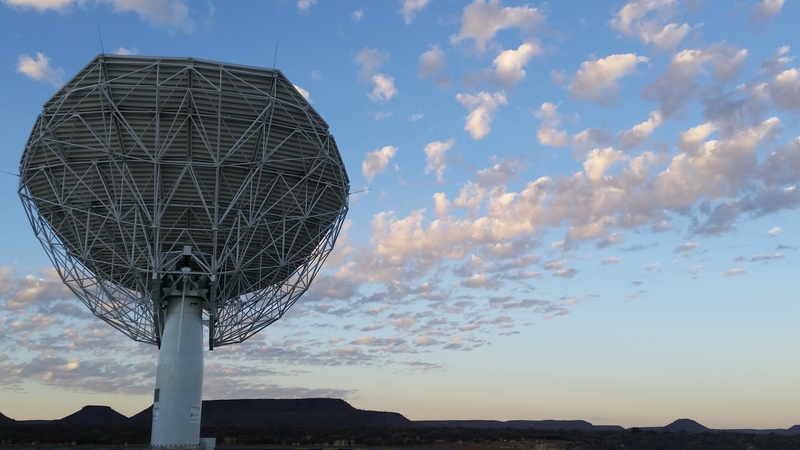 The Square Kilometre Array (SKA) project in SA employs 245 people and oversees a budget of billions of rand. From April 2017, it will also form the backbone of a national radio astronomy observatory, absorbing existing facilities into a single entity.